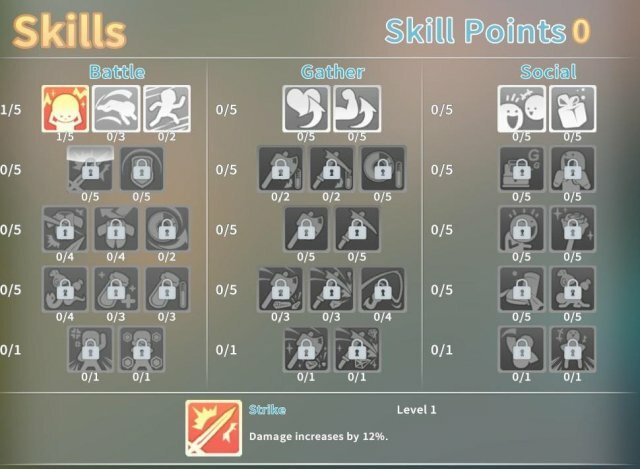 Plan your skills wisely - read over them before allocating any points as you can only put 5 points per row and must pay 1000 gols for acupuncture to Nurse Phyllis to change them, increasing in price as you do it more. 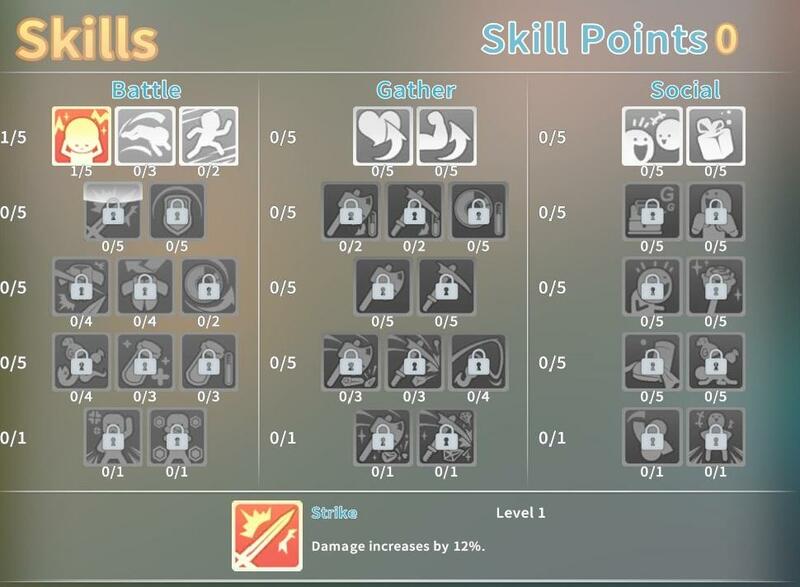 It comes down to personal preference with which skills you take but there are definitely some unique choices and some are definitely stronger than others. Personally I go straight into the Battle tree for the 5 points into the experience bonus and then 5 into Strike. This gives me the ability to break big trees and rocks early on with 3 attack accessories as certain levels of attack are needed for certain resources, despite them saying that it's actually your tools that need to be upgraded. 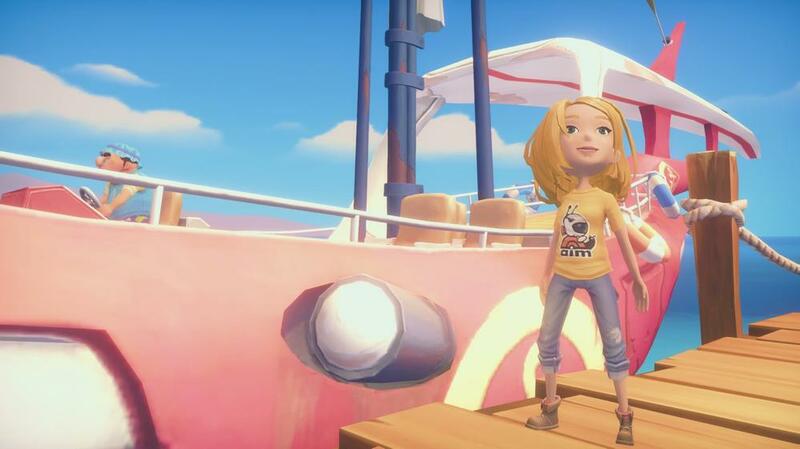 Stamina is a very integral part of My Time at Portia and is spent when doing most productive activities. Swinging your axe/pickaxe, sparring, dungeon diving, combat, kicking trees - the list goes on. Early in the game it can be hard to manage your stamina spending as you are usually pretty low on it most times. Here are some tips to help conserve, spend efficiently and regain stamina. Hold a useless item on your quickbar and switch to it when out and about. Doing this prevents you from accidentally swinging into thin air or onto the faces of Portia's people. I prefer to carry around a slab of meat, but there are many options. Tree sap, bones of the llamas you have killed, animal feces... oh boy the possibilities. Eat! The Round Table Bistro, located just inside Portia, has a dine in option as you enter. It offers you a way to generate stamina by purchasing a meal. I found myself eating Kingly Salads quite a lot early on as 5 gols for 20 stamina was well worth it. However, you can only dine once per day so choose wisely! Fix your house. You need a total of 36 wood to be able to fix the holes in the floors of your house. This will allow you to get a full nights rest and have a full bar of stamina once you sleep again. This should be priority on day 2, along with getting your builder's license. Now... Furnish your house. There are many furniture options to boost your characters stamina, however your choices are a bit lacking early in the game. Some cheap options include the Stone Table and Stone Stool, with the former using your materials more efficiently. Investing in furniture early on gives you the most bang for your buck. Boost your attack. Smacking trees, rocks, monsters, Higgins, all cost you stamina. However, the damage you do to these resources is linked directly to your attack number. Higher attack means that you will be able to break trees and rocks quicker and kill enemies faster - costing you less stamina in the long run. 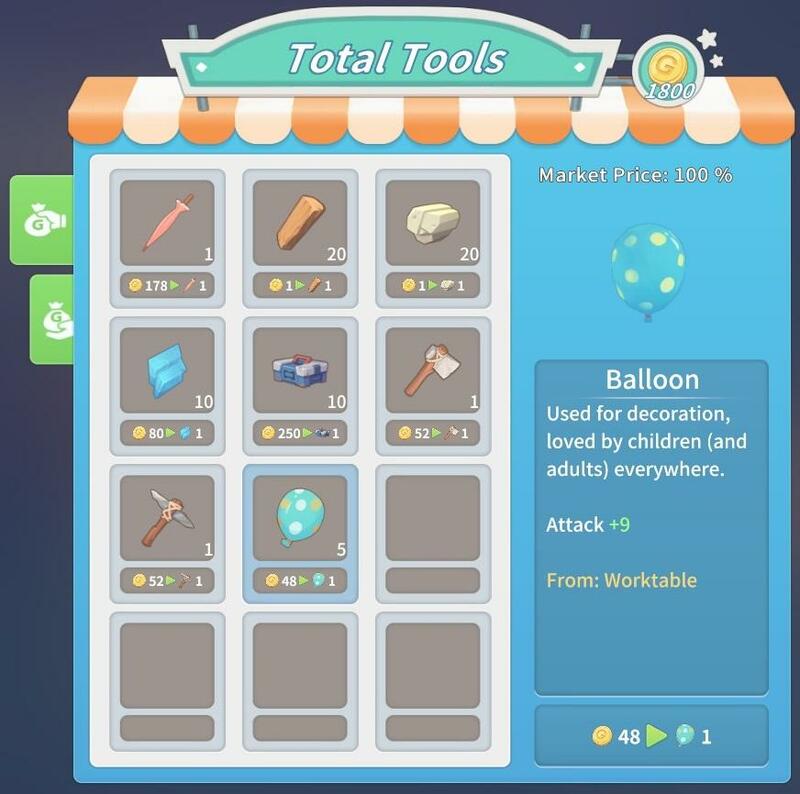 RED HOT TIP - You can purchase Balloons from Total Tools in town which cost 48 gols and provide 9 attack. You can also purchase Umbrellas on rainy days costing 178 gols and providing 12 attack. The Umbrellas can also be found on Sea Urchins level 6+ sometimes. RED HOT TIP - The Strike skill which gives +12% damage each point also applies to your attack, increasing the damage you do to trees and rocks. Get Bronze Tools ASAP. I usually spend my first few days in the Abandoned Ruins to get the upgraded tools as they are a huge increase to preserving your stamina. Bronze tools have double the attack bonus of stone tools and are relatively easy and cheap to make. The first entry costs 80 gols which can be easily gained by looting chests. 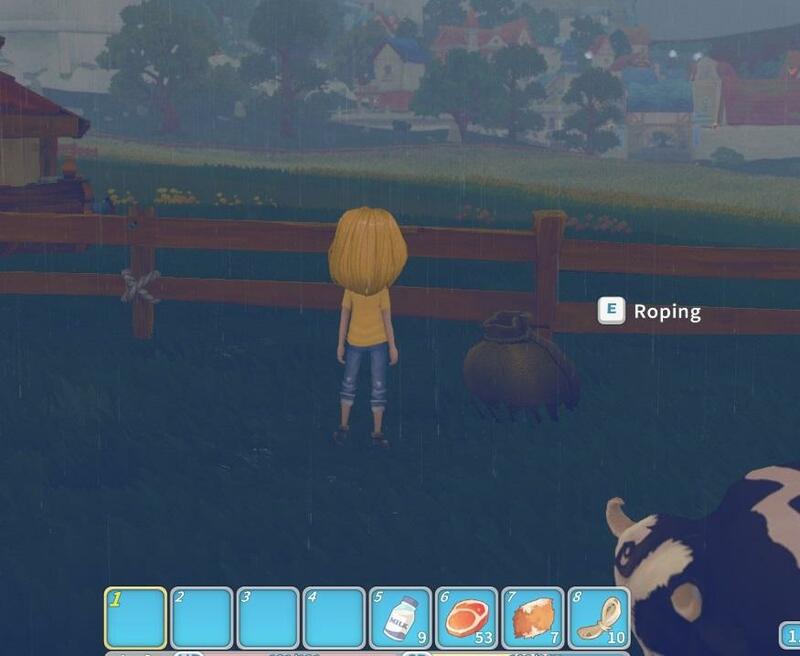 Sitting on benches in Portia can restore stamina if you have spare time. It restores it very slowly but it can easily give you the extra few points you need to finish breaking a rock or refuel your furnaces. Play the "Roping" minigame. This one takes more of your own time, and can be frustrating to play, but allows the player to gain lots of stamina without using up too much in-game time. Over near Mcdonald's house, there is a small bag which you can interact with to play a roping minigame. The game itself is quite simple, you must time the lasso as the animals run by to catch them and bring them in, they get progressively quicker. At the end of the game you are rewarded with items corresponding to how many you caught. Cows give milk, which reward 6 stamina when used and I found myself (after a few tries), averaging about 25 gols in sellable items per game. It costs 5 stamina to play so you only need to catch one cow to make it worthwhile. Explore Portia. There are quite a few chests around Portia, most of them being in the walled town area. If you have time at the end of the day, explore around and pick up some free loot from chests. Some containing very useful items such as the fantastic Dried Apple Slices. Gols are Portia’s currency and are obtained through various ways: selling products, completing commissions, sparring, treasure chests and killing monsters. They are used for upgrades, buying items and various other activities and services. Before we delve into some tips and tricks, I should explain the Market Price (MP) system. This system introduces a dynamic pricing system where some days the market price for items might be higher or lower, meaning that you can buy and sell at higher and lower prices. For example, if the market price is 115%, I can sell an apple for higher than normal price but on that day it is more expensive to buy from the shops around town. Buying and Selling. Using the market price ups and downs can be quite beneficial early on if you get lucky. 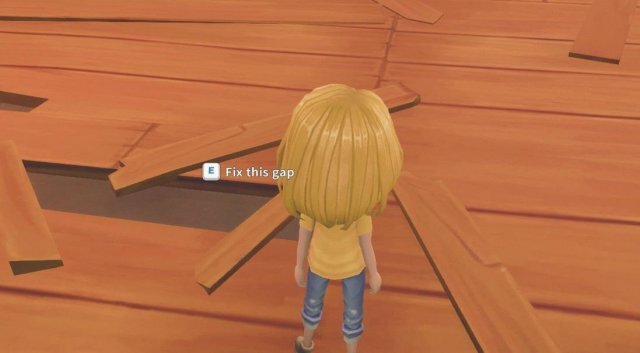 Buying items that you need when the MP is low and selling your stock when the MP is high can generate the player a decent amount of gols but requires some patience and checking the shops every day. Apples are your friends. I found myself kicking apple trees for quite some time, even later in the game to use for Dried Apple Slices. The player has a random chance to receive an apple on kicking an apple tree and a small chance to receive a bunch of apples. The player can kick the tree until it has dropped apples 6 times. The money maker here is receiving an Aroma Apple which sells for 60 gols. The regular apples are also quite profitable at 6 gols each. This is some easy early on hold as you can eat the regular apples you receive to refill the stamina you used to kick the tree. Commissions. I've seen so many players asking where to get early gold and this is the biggest gol maker. Choose your early commissions wisely. 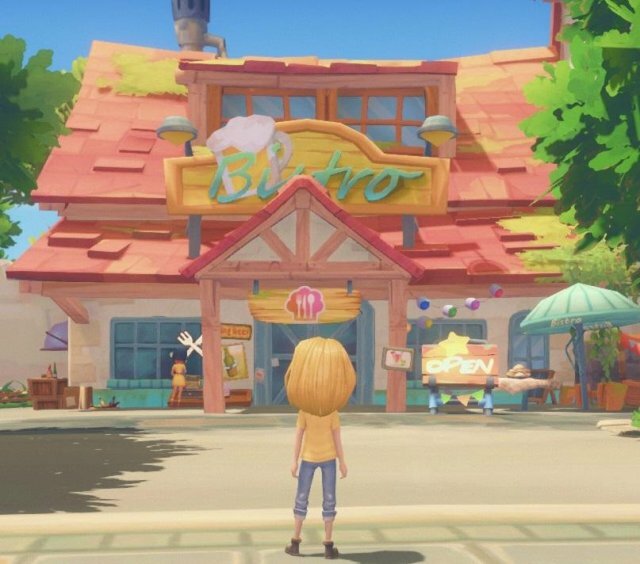 If you are unsure of how much effort is required to craft the items or if you can even craft them at all, give the My Time at Portia's wiki a quick google and look it up. I suggest the wooden storage commissions as they are very easy (20 wood per storage) and pay well. Stone tools. If you have spare stone and wood, crafting them into stone tools to sell to the shops can be a great way for some quick and easy gols. Glass. No doubt a few trips into the ruins will give you an abundance of sand. Make a spare furnace and churn that sand into glass to sell on a day when the market price is high. Easy, consistent way to make some gols so long as you have spare sand. This section will give you some tips and tricks on things in and around your workshop. Don't rush to expand early on. Unfortunately I made this mistake and spent a hefty amount of gols on a small patch of land, which I didn't really need anyway. You should only upgrade your land unless you desperately want to or you need the space. Don't be afraid to industrialise. Making multiple stone furnaces to smelt bars quicker or multiple crafting stations can help you quickly create materials to finish off commissions or quests much quicker. Refuel. Restock. Refuel. Always refuel your furnaces and restock your stations with orders before going to bed. You can clonk out at 3am currently with no penalty, so spend that extra time sitting on a bench so that you can refuel your furnaces or put in another 10 wood for some planks if you need. Drying Rack. Once you have upgraded your Worktable to it's second level, you unlock the ability to make Drying Racks. These are incredibly strong as you can use apples on them to make Dried Apple Slices, which restore 10% of your TOTAL stamina. These get more and more useful the higher stamina that you have. Meet everyone. This way you can get rid of those pesky ? marks on the social tab and get a little glimpse into what their character is like and what benefits you get from befriending them. Focus on a few people at a time, particluarly the ones that you are interested in romancing. Chat to them every day and gift them something simple if need be, an extra point every day goes a long way. The My Time at Portia wiki has a lot of tips on which NPC likes what item. Don’t forget your friends! A developer has confirmed that your social points will decay if you do no interact with the person after a time limit. Commissions are a nice little boost if you don’t mind giving up some gols/reputation. 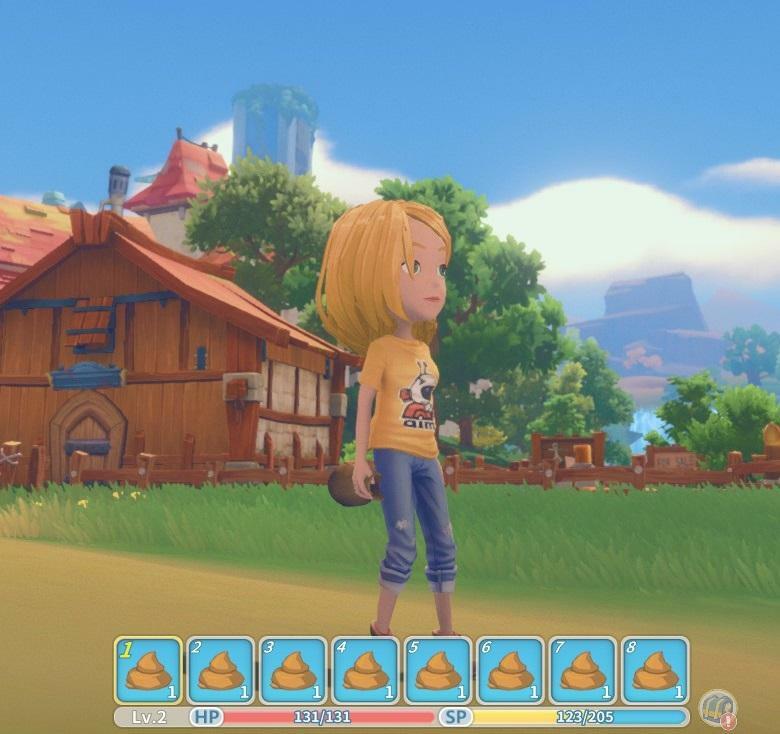 Portia’s residents can put in commissions, usually easier ones, which reward the player with social points to their corresponding owner. Don't get caught cheating! There's a jealousy system in place when you romance multiple characters. If you are out on a date with one and bump into another romanced character you will send both of them into a jealousy state, losing social points and not being able to interact with them (chat, gift, etc). You will have to gain their trust again by gifting or completing tasks or waiting 7 days.